Cyclists are well aware of the fact that building a healthy body is a precondition for achieving any success. Sport in general has become a gladiator’s arena and only the fittest ones can reach the top. Cyclists who are ready to work inexorably in the gym are usually the ones who will end up winning the yellow shirt at Tour de France. Professional cyclists aside, people who cycle only as a hobby will benefit significantly from the list of exercises we are about to present. It’s safe to say that cycling triggers almost all muscles in our body, but no muscles are more important than those in our legs. Squatting is an excellent way of stimulating quads and glutes, groups of muscles most affected by cycling. You can start by squatting without weights, using your bodyweight, and build from there. Back squatting with moderate weight activates the quads and hamstrings, resulting in increased quickness and responsiveness. Core strength is fundamental in cycling. Building a strong core is what will guarantee your body is prepared for the grueling effort you need to put to overcome obstacles along the tracks, not to mention the balance on your bike. Place yourself on the floor with your elbows at 90 degrees and toes planted on the floor. Stay in that position for as long as you can. Also, make sure your body is as straight as it can be, to secure the maximum impact of the exercise. 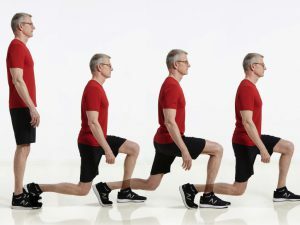 All variations of lunges are beneficial for building explosiveness and endurance. Lunges target the entire lower body, especially the quads, hamstrings, and hips. 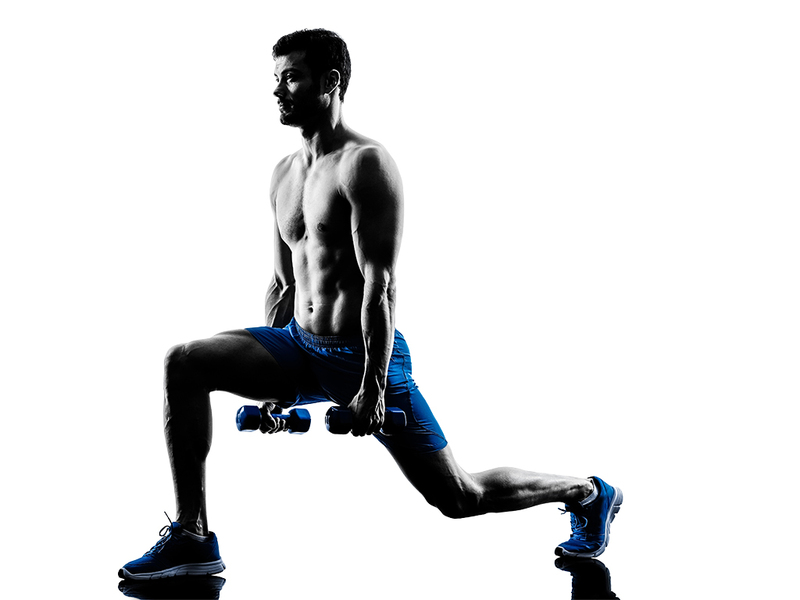 Using weighted lunges with dumbbells of moderate weight that will allow a significant number of repetitions can even more boost the overall strength. Deadlifts build the strength of your back, especially your lower end. Being able to paddle quickly both on and off the seat is crucial, and here is where your back come to play. The movements of the lower body begin from your back, which makes having a strong back a priority for a cyclist. Hold the bar closer to your shins, lift it in a controlled motion to your hips and return it to the ground to complete a deadlift. Kettlebell swings are an efficient way of exercising your core and lower body. With slightly bent knees, swing the kettlebell over your head with the thrusts that originate from your hips and glutes. The entire power comes from flexing those muscles, while arms serve to hold the kettlebell in position. This exercise tremendously improves your overall endurance. With this list of exercises, we aim at helping not only the professional cyclists but also all cycling aficionados out there. Get the work on and success will follow.